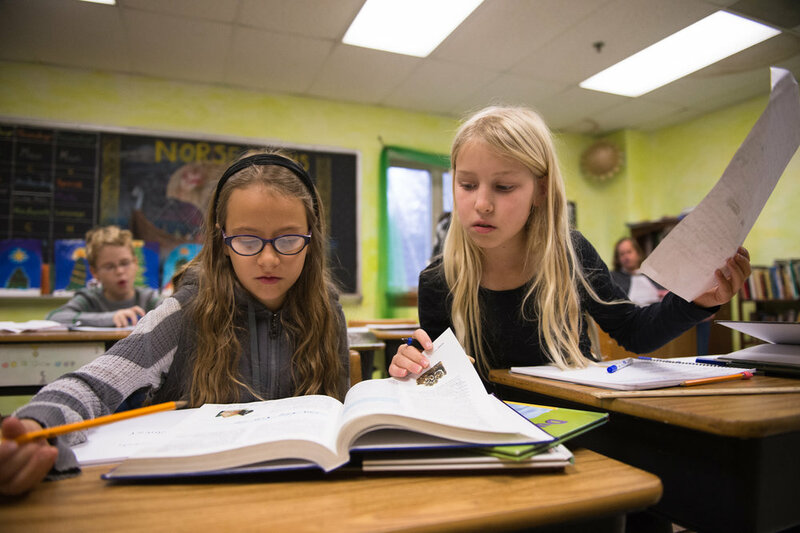 The Waldorf elementary school offers an inspired approach to life-long learning. What sets the curriculum apart is not necessarily what is taught, but how it is taught. Teachers aim to present all subjects in a pictorial, imaginative way to stimulate students' feelings and interests. Every subject, whether mathematics, history, or physics, is learned artistically and practically so that the experience speaks to the whole child: the head, the heart, and the hands. Drawing, painting, movement, music, singing, recitation, and drama are not treated as supplements; rather, they are the actual methods by which each subject is taught. By interweaving traditional academic disciplines with artistic and practical activities, the school provides a broad and balanced educational experience and encourages the development of capable, multifaceted individuals. Let's connect and talk further! Tell us about your fourth grader!